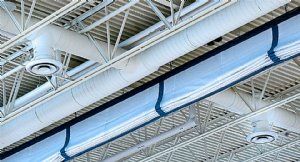 The Novaflex Group™, founded in 1977, is the largest privately-owned North American designer and manufacturer of hose, duct, connectors, venting and chimney products for the safe and efficient movement of air, liquid and material. 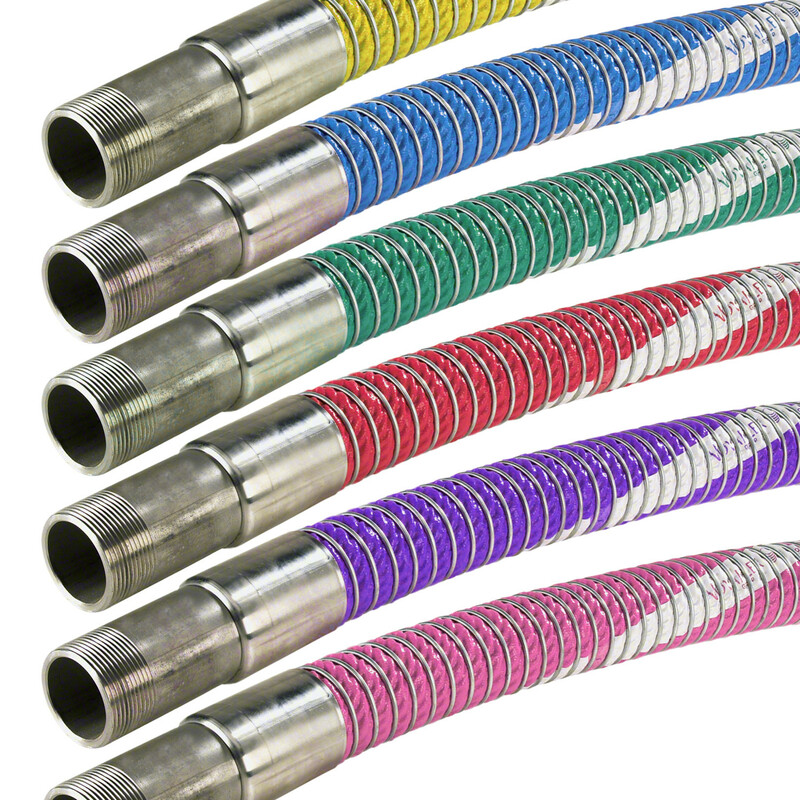 Novaflex manufactures a complete line of material handling, air, chemical, petroleum, food grade, material handling and mining hoses, steam and water hoses, expansion joints and connectors; available with custom end configurations from built-in lined flanges to beaded ends. Products are available in a complete range of tube compounds and gauges for added resistance to abrasion, heat and corrosive conditions. Novaflex offers a complete line of material handling, air, chemical, petroleum, food grade, material handling and mining hoses, steam and water hoses, expansion joints and connectors; available with custom end configurations from built-in lined flanges to beaded ends. 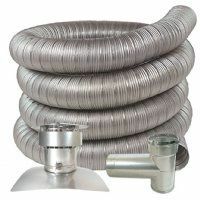 Broad range of quality flexible ducting products designed to meet the most demanding applications. 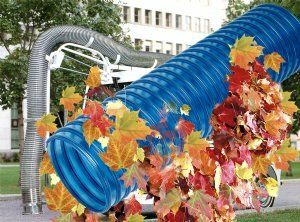 Extruded thermo-plastic duct and hose products, using advanced plastics technology, for superior flexibility, high temperature, chemical and abrasion resistance. Material handling, clean room environments, fume control, welding, exhaust, agriculture, cable conduit as well as many custom OEM applications. Ultra-high temperature fume control up to 1800ºF, chemical fume control, diesel exhaust and abrasive material handling. 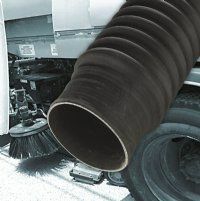 General, medium and heavy duty service duct, utility food grade duct. State of the art couplings and adapters designed to safely transfer the most aggressive and valuable product with minimum operator intervention. 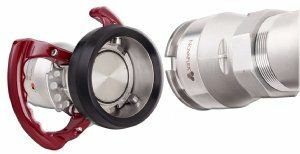 New NovaFlex Hi-Flow Dry-Release™ Coupling and Adapter product range exceeds the performance of every compatible coupling, also referred to as dry break couplings, available today. Drawing on decades of real world application experience, the NovaFlex ‘HDC’ product optimizes every area of function and design to deliver a truly innovative and reliable safety product. For use in petroleum, chemical and oil transfer, petrochemical vapor recovery, all loading arms in bottom loading operations, as well as tank truck delivery. Novaflex’s flexible and lightweight liquid transfer and bottom loading composite hose offer optimum chemical resistance to aggressive media. Composite hose is available in a complete range of advanced films and fabrics to meet all hose requirements, with externally crimped dry seal fittings in diameters from 1″ to 10″.